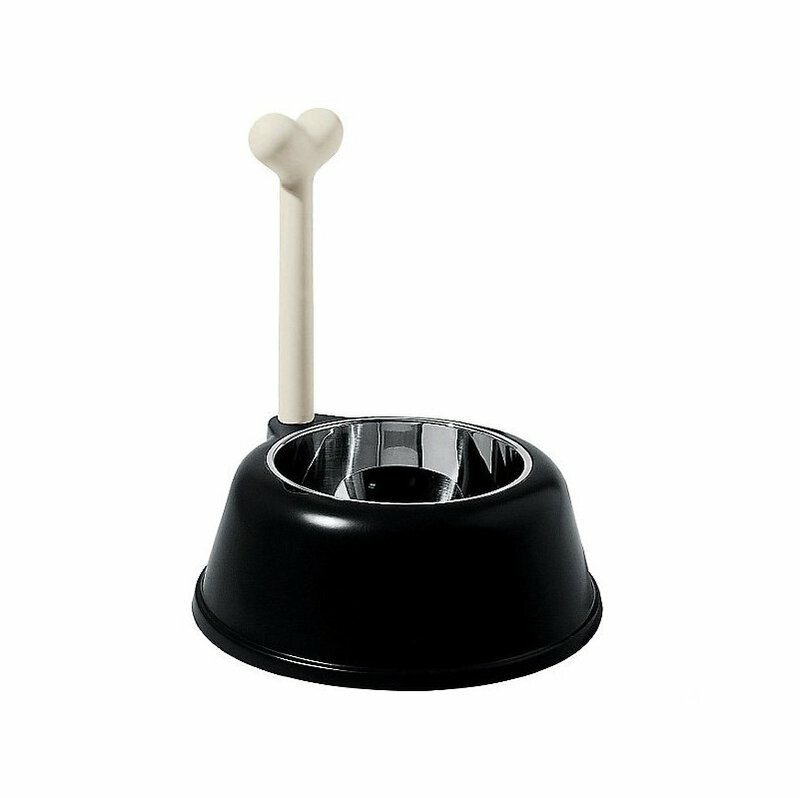 Dog bowl from Alessi's "A di Alessi" brand, which includes their "most democratic and accessible products". Alessi is a family owned Italian design company, founded in 1921. Giovanni Alessi, a talented sheet metal worker, produced items by hand for the table and home out of copper, brass and nickel-silver. He was later joined by his son Carlo who was responsible for many of the designs produced in the 1930s and early 1940s. In the mid 1940s Alessi began to work with outside designers.